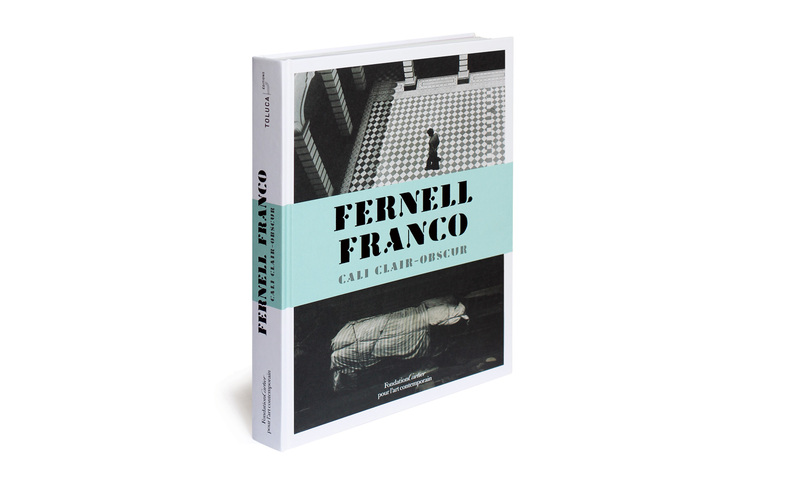 From February 6 to June 5, 2016, the Fondation Cartier pour l’art contemporain will present for the first time in Europe a comprehensive retrospective of the work of Fernell Franco, a major yet still under-recognized figure of Latin American photography. 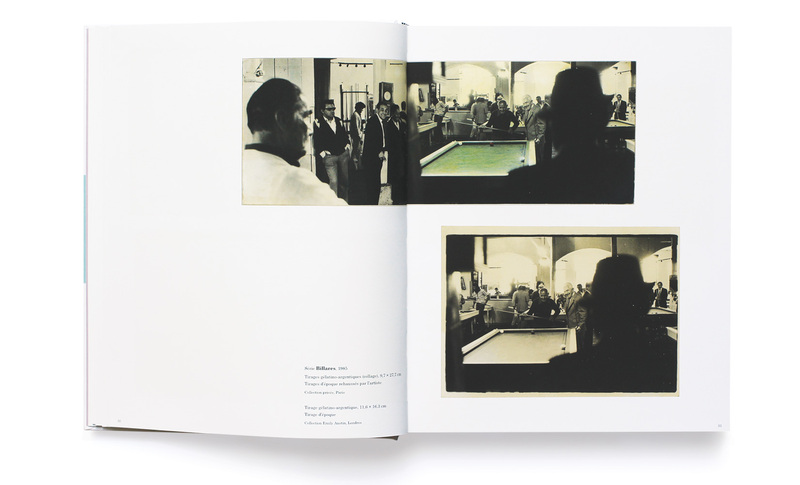 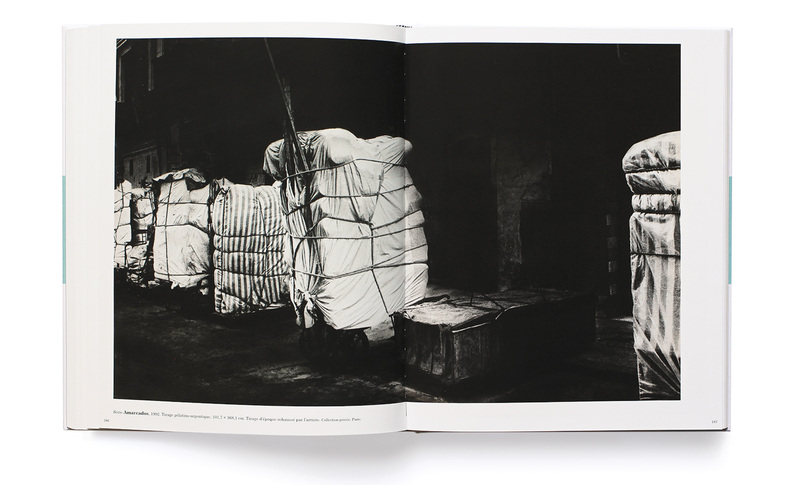 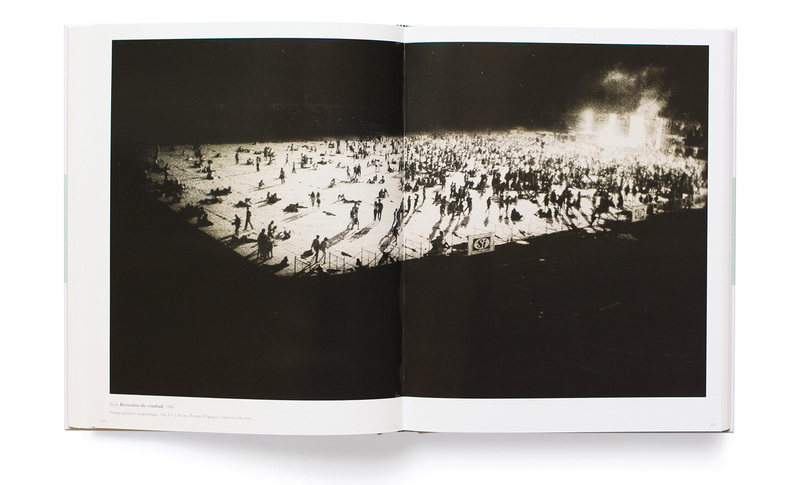 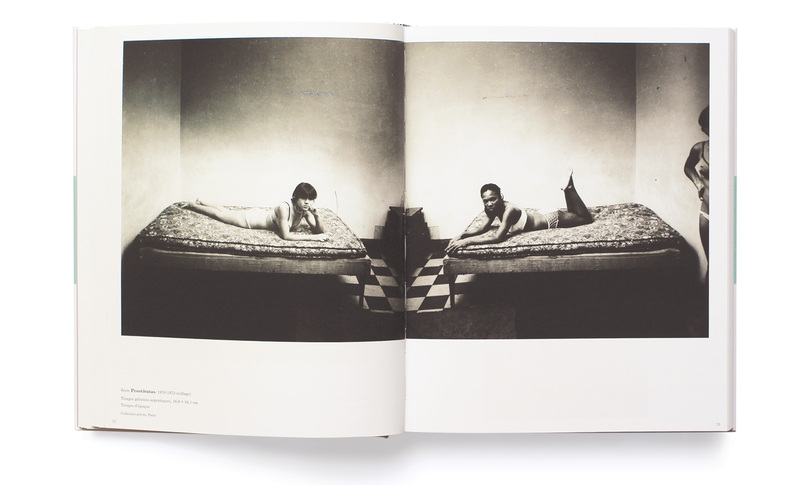 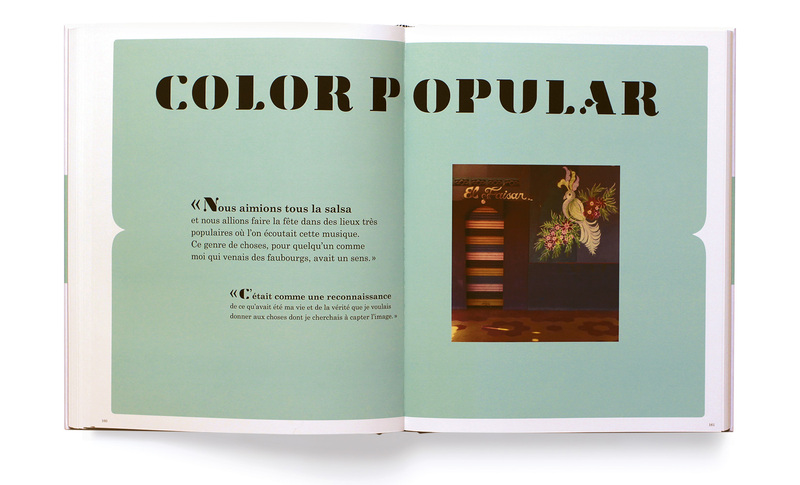 The catalog contains the entire selection of photographs featured in the exhibition. 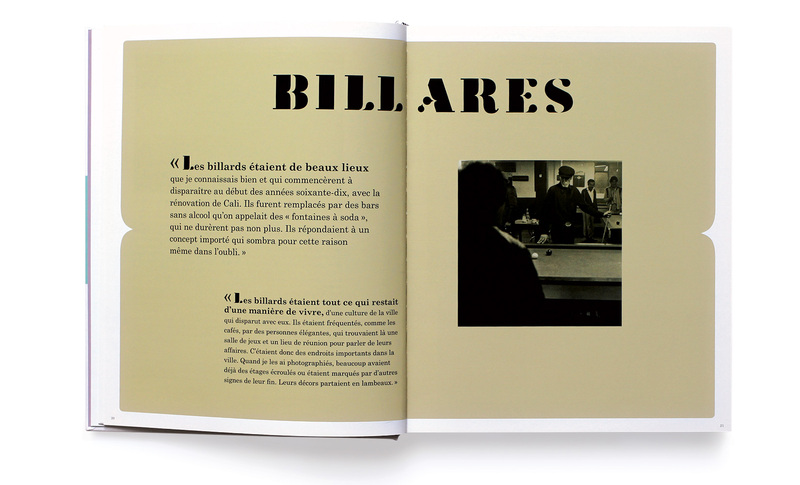 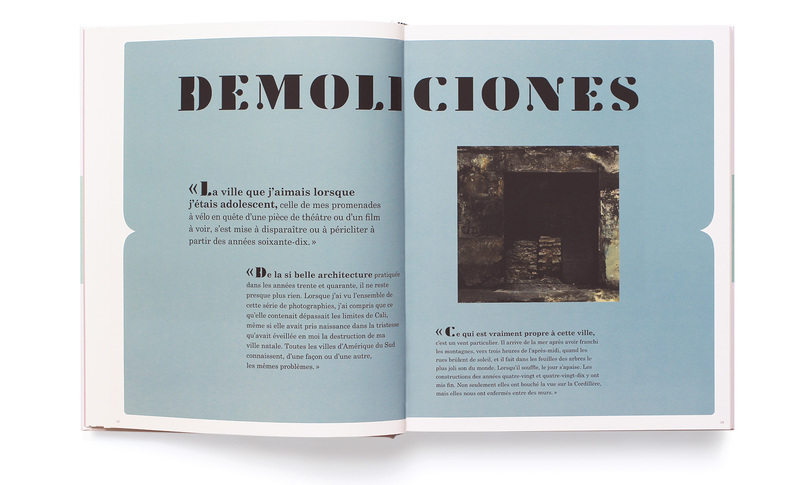 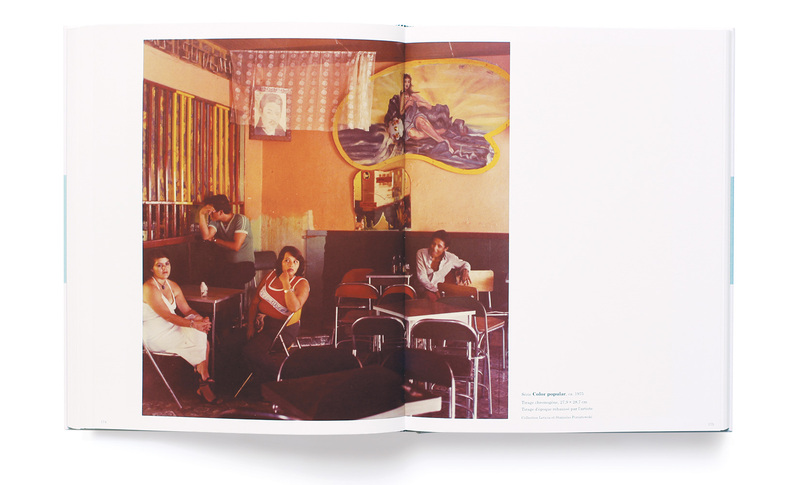 Highlights include essays by curator María Londoño Wills and by Colombian photographer Oscar Muñoz, a close friend of the artist, as well as an illustrated biography. 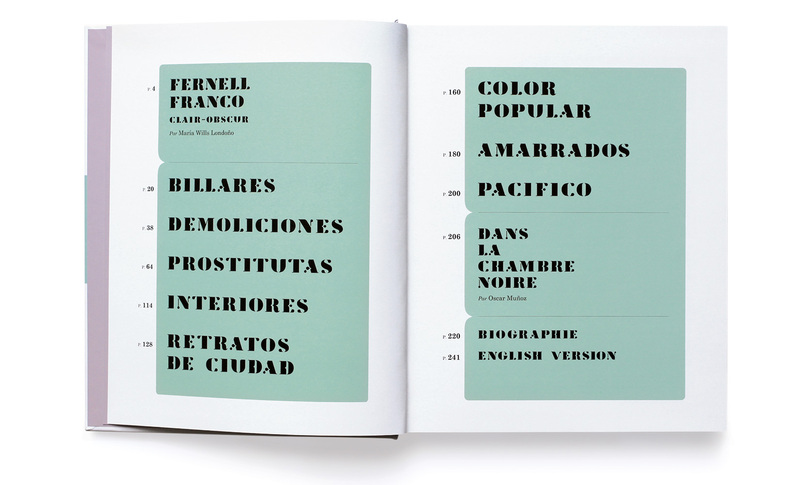 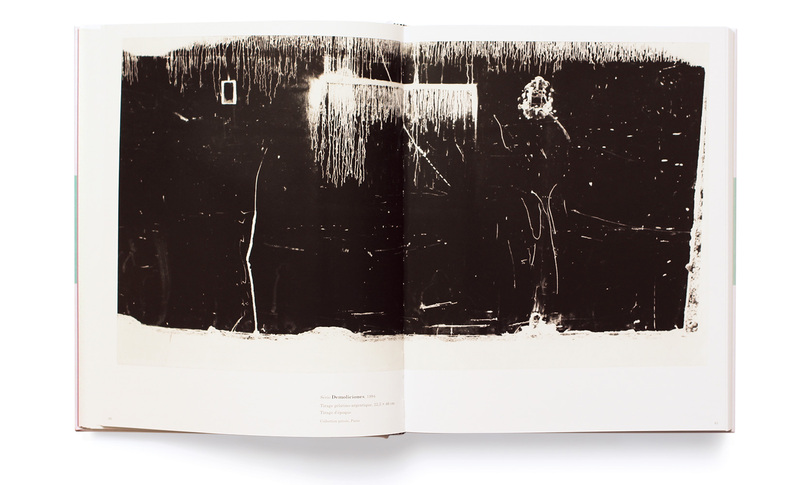 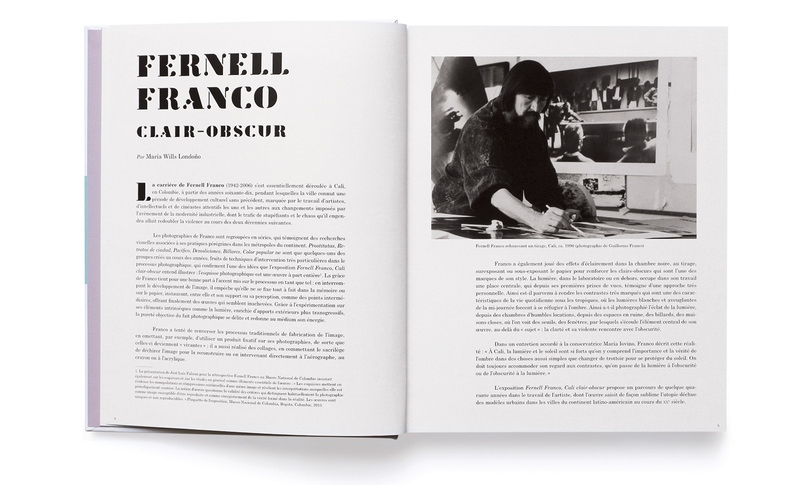 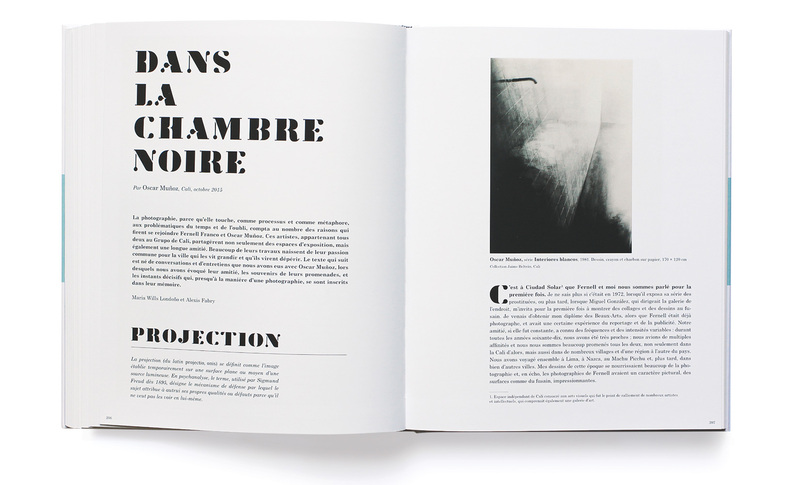 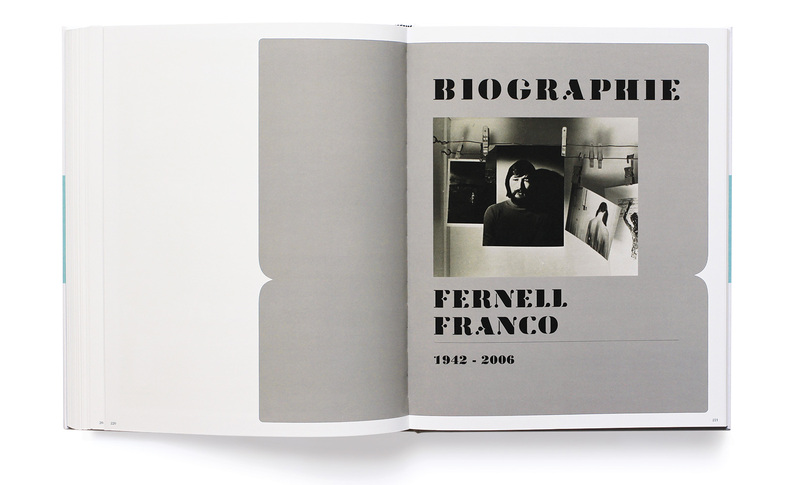 This richly documented monograph will enable readers to delve into and further explore the sensitive and singular work of Fernell Franco.